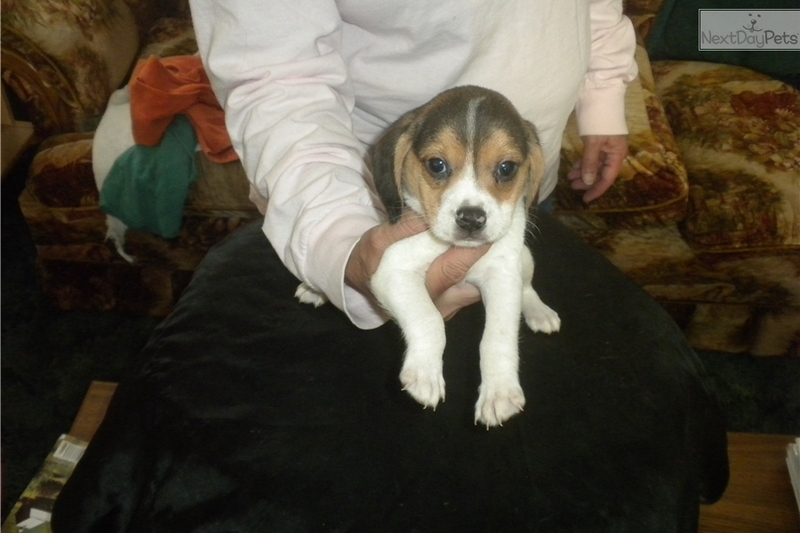 This Beagle nicknamed Ticker's Girl 2 sold and went to a new family. 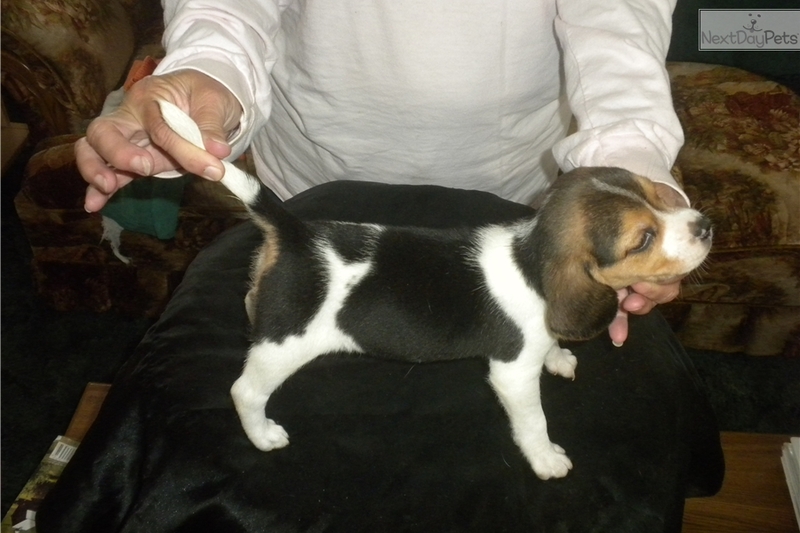 Purebred AKC beagle baby. Excellent bloodlines. Sweet and playful. 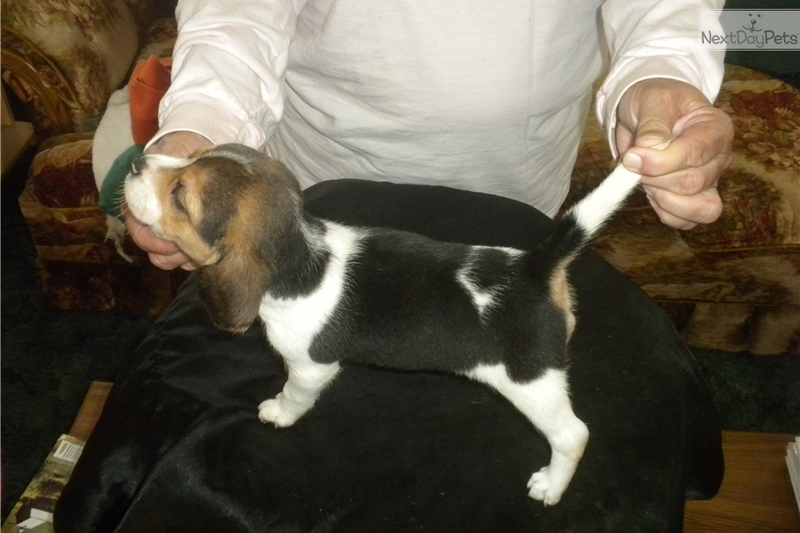 Up to date on shots, wormed, socialized, vet checked and with a written congenital defect replacement guarantee. Air shipping $300 within continental US. All you do is pick up on your end. Can ship October 26th or we can hand deliver. 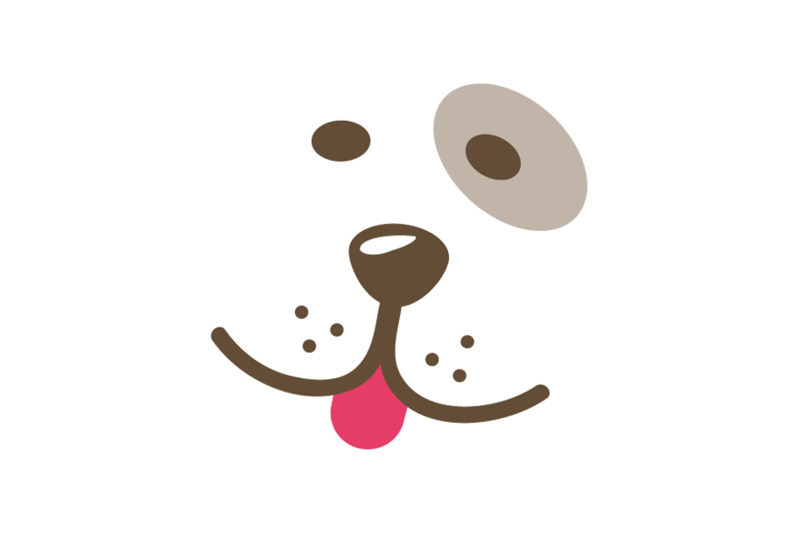 Don't you buy no ugly pup. EMail or call. Request our testimonials from previous and repeat buyers. Isaiah 55:6-7.